While the term “full coverage” auto insurance might get thrown around a lot, insurers don’t actually offer a single policy designed to cover every situation. Instead, you’ll need collision and comprehensive coverage to protect you in different situations. Understanding the distinction between these vital policies will help ensure you get the coverage you need. If you accidentally cause a crash, your liability policy will pay for other drivers’ injuries or property damage, but what about your own vehicle? In most states, you won’t have any recourse if you were the liable party. If you have collision coverage, your insurer will pay for any damage to your own car, regardless of who caused the accident. 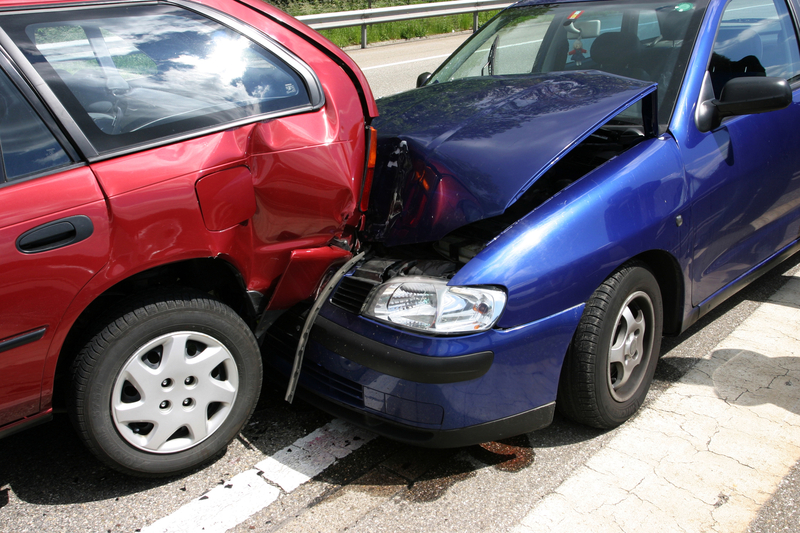 Collision coverage will also pay for repairs if you hit a building, tree, or suffer any other single-vehicle accident. Collision and liability insurance will cover most damages to your vehicle that happen on the road, and comprehensive coverage will protect you from a wide range of other perils. If your car is stolen or vandalized, damaged by a hailstorm or other inclement weather, or destroyed by a falling tree, your insurer will pay for the damage. Comprehensive coverage will also compensate you if you hit a deer or your garage burns down with your vehicle inside. Are you looking for collision and comprehensive auto insurance? For over 40 years, the experts at Cundiff & Company Insurance have provided drivers throughout Pulaski County, KY, with personalized policies tailored to their needs. As an independent agency, they work for you, not the insurance companies, and will compare policies to find the best possible one for your situation. Visit their website for more on their auto insurance services, or call (606) 679-8379 to speak with an agent and request a quote today.